This is it! 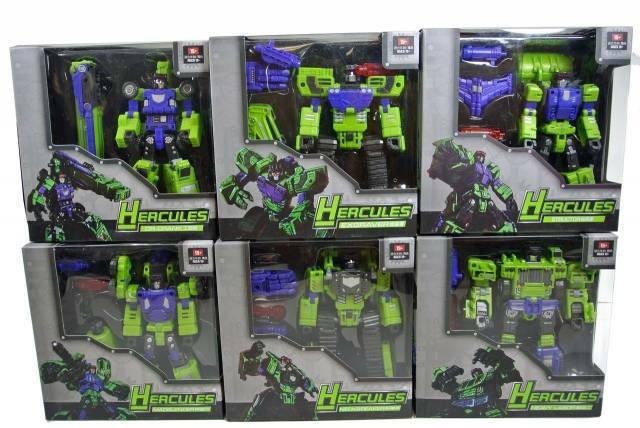 The amazing Hercules set of all 6 figures! Yes you get: Exgraver, Heavy Labor, Structor, Neck Breaker, Madblender and Dr. Crank! This set is the second release of TFC Hercules.